In celebration of the Church of Christ's (Iglesia ni Cristo) Centennial foundation, and in partnership with Viva Entertainment comes a story about a man in search of the truth that led him to a great calling as God's last messenger. This is the story of the Church of Christ, this is the story of Felix Manalo. Felix Manalo is a sprawling historical epic that traces the origins and growth of The Church of Christ (Iglesia ni Cristo) that was officially established here in the Philippines from its humble begginings in 1914 to the present day. It is framed by the life of its first executive Minister, Felix Manalo, from the time of his birth in 1886 until his demise in 1963. 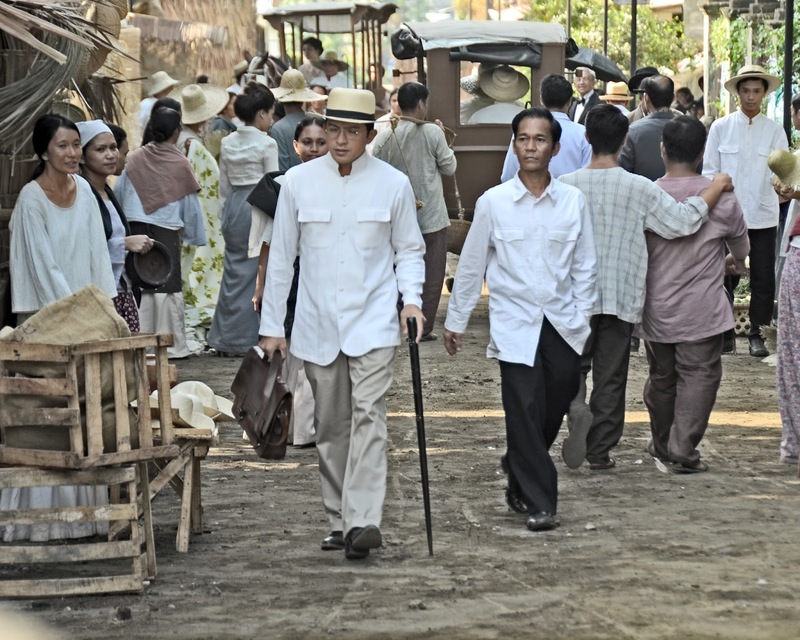 In the movie, Dennis plays the lead role of Ka Felix Manalo, Iglesiani Cristo’s first Executive Minister, while the gorgeous Bela Padilla plays the role of his wife, Ka Honorata. Dennis and Bela are supported by over a hundred big stars, like Gabby Concepcion, Gladys Reyes, Jacklyn Jose, Snooky Serna, Lorna Tolentino, Richard Yap, Dale Baldillo and more. 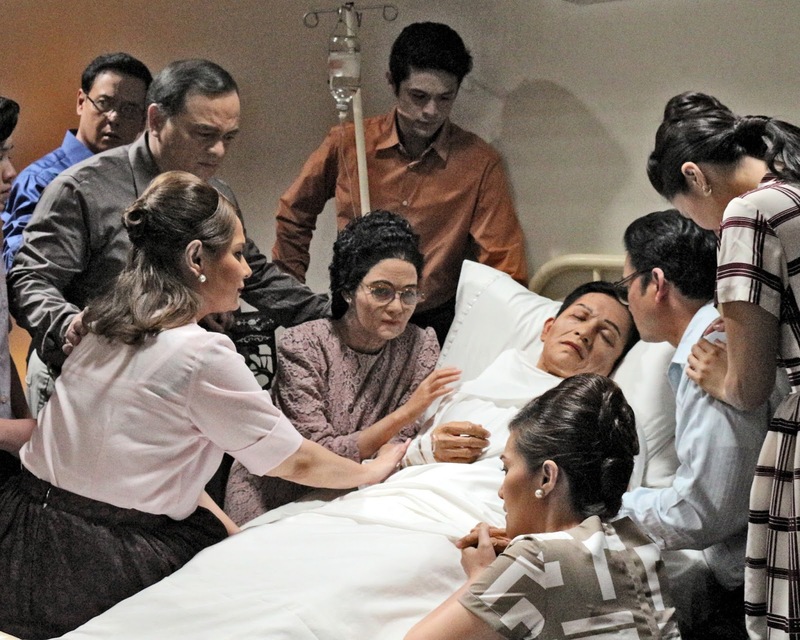 “Felix Manalo” was skilfully directed by the multi-award-winning director, Joel C. Lamangan (Filipinas). It was shot for 58 days over a period of eight months with only the best and well-respected names in the local film production scene doing tedious work to ensure world-class quality. Direk Joel's team includes director of photography Rody Lacap, production designer Edgar Littaua, set design and construction Danny Red, costume designer Joel Marcelo Bilbao, hair and make-up Juvan Bermil, musical director Von de Guzman, sound engineer Albert Michael Idioma, film editor John Wong, visual effects supervisor Adrian Arcega, assistant director Arman Reyes and associate director Julius Alfonso. The official theme song "Ang Sugo ng Diyos sa mga Huling Araw" is written by Joan E. Solitario and Ryan A. Solitario with the arrangement of Louie Ocampo and performed by the Pop Princess Sarah Geronimo. “Felix Manalo” is monumental as it traces the beginnings and growth of the church since 1914. It meticulously brings events and locations to life as early as 1886 when Ka Felix was born until his passing in 1963. Church administration promises that everyone including those who are not members of the church will enjoy this movie and it can help to share how this church grew from a very small town in Rizal to a worldwide spiritual phenomenon. Follow his journey. 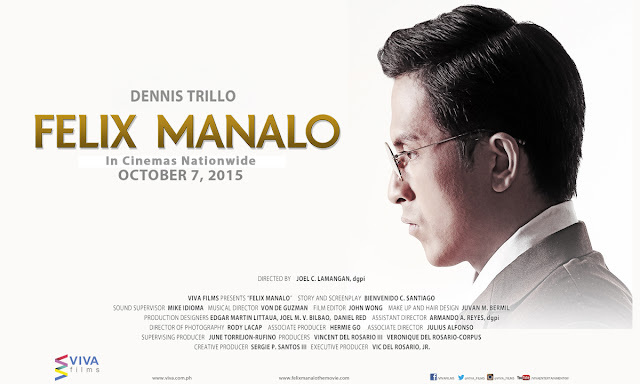 Felix Manalo officially opens today in almost 300 cinemas nationwide from Viva Entertainment.